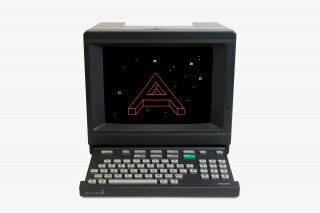 The Web Stalker was an artist-made browser that challenged the emerging conventions of the new medium of the web. 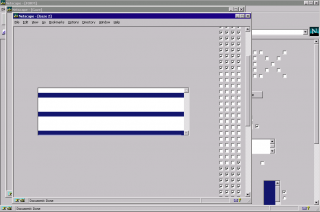 Released at a time when Netscape Navigator and Microsoft Internet Explorer competed for dominance, it critiqued these commercial browsers for encouraging passive, restrictive modes of browsing. 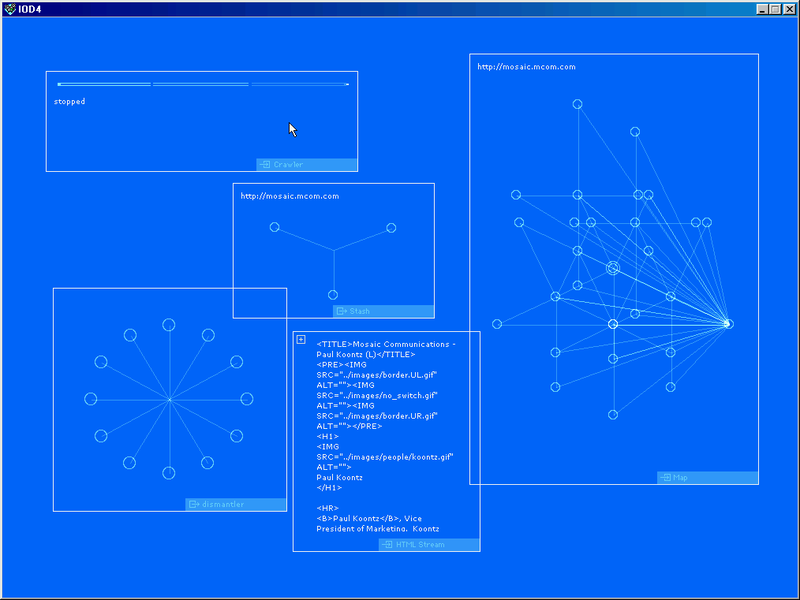 The radical interface of The Web Stalker reimagined web browsing as an engagement with the structure of the web itself. 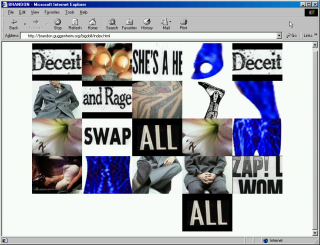 It ignored images and formatting, instead allowing users to move freely among online texts while highlighting the connections among them. The Web Stalker offered a provocation to artists working with the net, suggesting that to fight back against its emerging corporate monoculture, they must look beyond HTML, and consider other aspects of its infrastructure. I/O/D—Matthew Fuller, Colin Green, and Simon Pope—began working together in London in 1994 on an interactive publication, also called I/O/D. 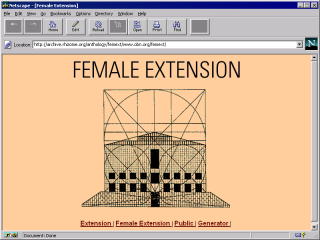 Designed to fit on a 1.4MB floppy disk, it was distributed online, by post, and given out for free, bringing together images, sound, text, and interactive work from a number of contributors. 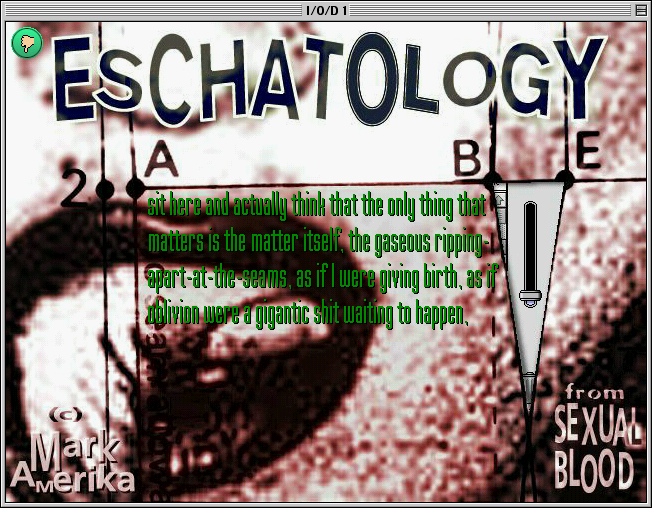 Screenshot of interactive work by Mark Amerika from I/O/D 1. 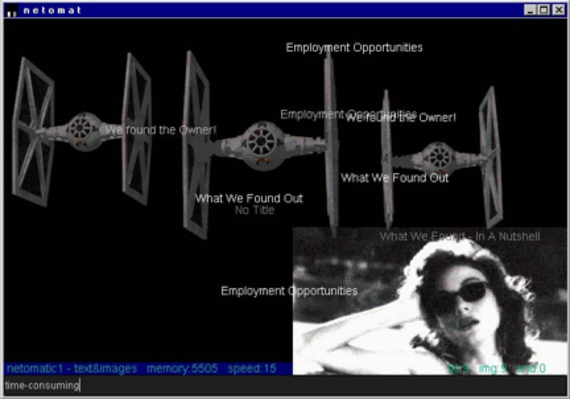 With a focus on human-computer interaction, the publication blurred the lines between content and its surrounding software environment. Issue three addressed the environment of the Mac OS Finder application, including a text-based work that was experienced through a series of cascading folder windows. 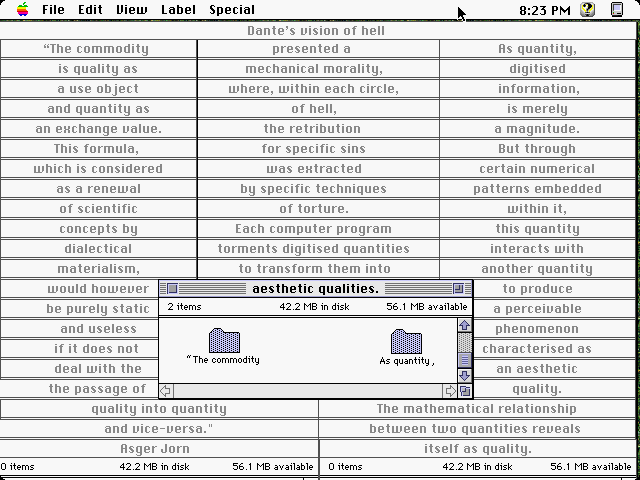 Screenshot of navigable Finder composition by the London Psychogeographical Association from I/O/D 3, running in Mac OS 7.5. 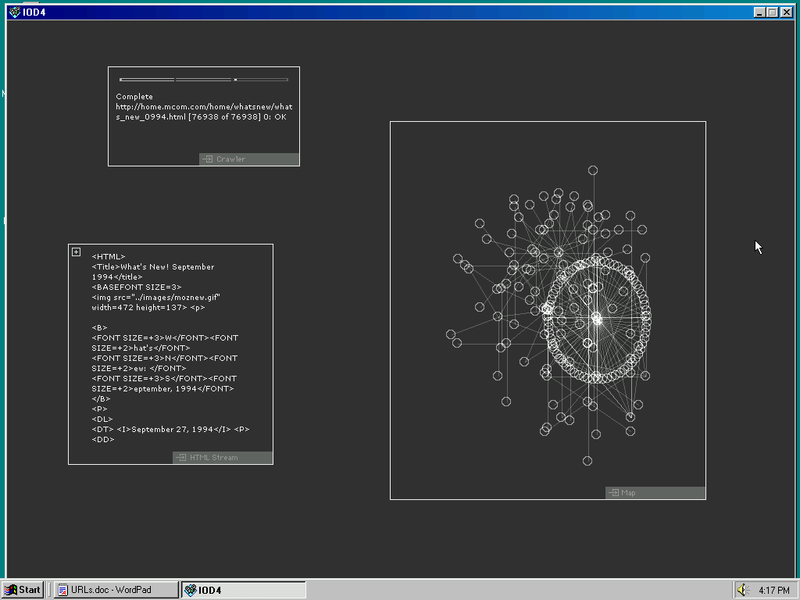 Screen capture of interactive work from I/O/D 3. 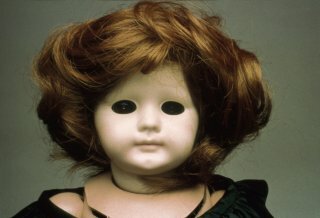 Read Matthew Fuller's article about The Web Stalker on Rhizome. When the cybercafe/venue Backspace opened in London 1996, I/O/D became a part of the growing network of writers, activists, artists, coders, and designers who formed around it, pooling resources and sharing knowledge. Backspace gave many people in London's digital scene the skills and server space needed to work online. 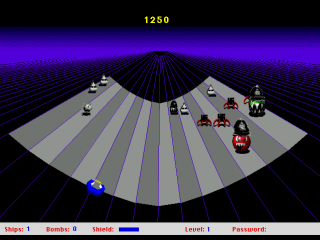 Screenshot of a 1997 event series organized by irational at Backspace. With this growing momentum around net culture, I/O/D applied its critique of software culture to the web browser in issue four. At that time, the so-called Browser War between Netscape and Microsoft was in full swing. The two companies' browsers competed with one another for market dominance by rendering pages slightly differently. Web designers often claimed their affinity to one browser or another by placing badges on their site such as this one. In I/O/D's analysis, both browsers shared a similar ideology, positioning the user as a passive consumer. For example, they shared an emphasis on the display of individual pages, a metaphor inherited from print publishing that downplayed the interactivity and interconnectivity of the web. The metaphor also made the web friendly for advertising strategies such as the banner and the splash page. Both browsers employed metaphors of travel, which Fuller argued were “designed to suggest to the user that they are not in fact sitting in front of a computer calling up files, but hurtling round an earth embedded into a gigantic trademark ‘N’ or ‘e’ with the power of some voracious cosmological force.” The Web Stalker challenged these assumptions by offering a new kind of interface for browsing. 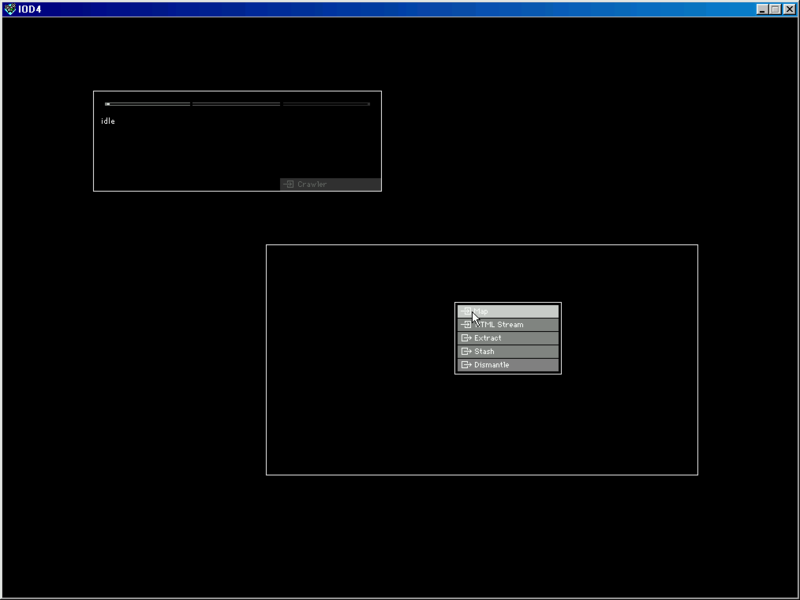 The application opens with a blank screen, upon which the user can draw rectangles, assigning functions to each. 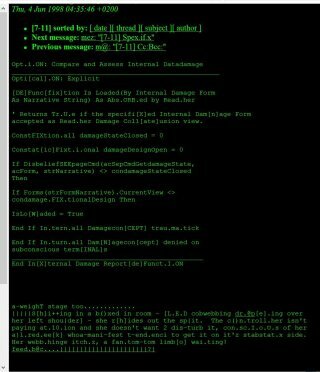 The Map function will parse an HTML document and diagram all of its links using lines and circles. 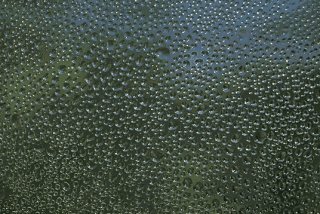 Sites with more incoming links are shown as brighter circles. Thus, this function emphasized the links among pages, rather than the coherence of any individual page. 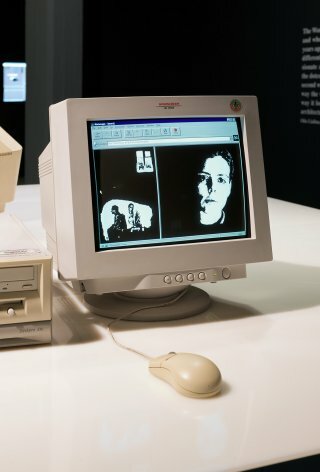 Groundbreaking in its consideration of the browser as the site of artistic intervention, The Web Stalker was widely recognized in its time. 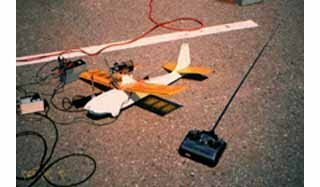 It was featured in the ZKM exhibition “net_condition,” and won a Webby Award in 2000. 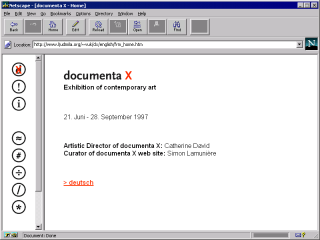 Following the release of The Web Stalker, numerous other artists took up the project of creating their own web , imagining alternative forms of engagement between the user and the web.